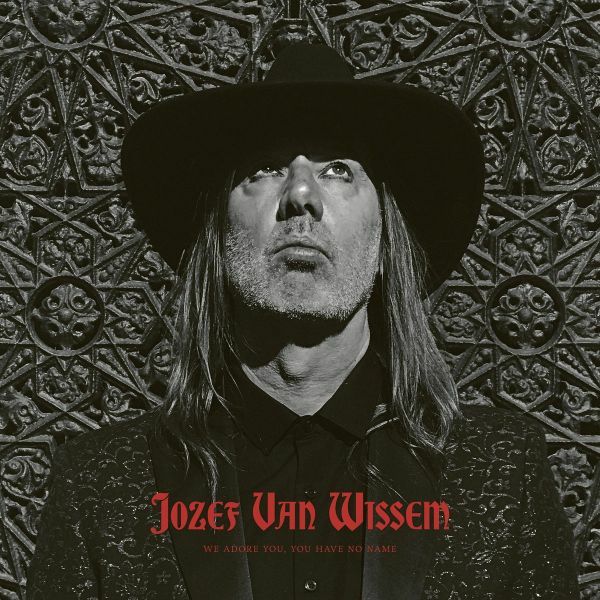 After the release of 2016s When Shall This Bright Day Begin, Jozef Van Wissem returns to Consouling Sounds for the follow-up album Nobody Living Can Ever Make Me Turn Back. 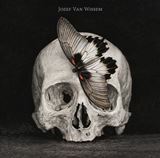 The album is inspired by a Vanitas painting by the Belgian artist CindyWright, which is also the cover of the album. 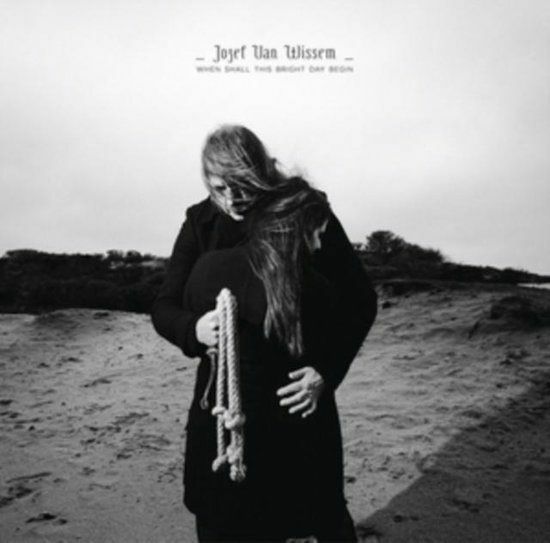 This inspiration is beautifully reflected in the music of the album: Jozef Van Wissems lute arrangements sound fragile, his sparse vocals delicate, as if the vanity, the temporality and senselessness of everything has been rendered audible. Each song title refers to the painting, making each track a memento mori on its own. This is counterbalanced by the strong and deep sound of thealbum. Nobody Living Can Ever Make Me Turn Back might very well be the purest yet deepest and most full sounding Van Wissem album to date.For fans of: sq�rl, Jim Jarmusch, Zola Jesus, Grouper, David Lynch, Chelsea Wolfe. Van Wissems celebrated lute compositions have met with universal acclaim. 2013 even brought him the Cannes Film Festival Soundtrack award for his score of Only Lovers Left Alive - a vampire film by Jim Jarmusch. He is known for constantly pushing the boundaries of his own craft, and for having a keen eye for the aesthetics of his work. These are also two key focal points for the direction of Consouling Sounds. Being able to collaborate with Van Wissem feels very natural, and we couldnt be more thrilled to present "When Shall This Bright Day Begin" for a 2016 release.The album harbors eight new compositions that will feel both familiar and fresh, with Van Wissem pushing his compositions subtly away from a rigid contemporary classical style into a more open sound with an almost experimental dark folk/rock orientated emphasis. Van Wissem even quite literally opens up his work, as he invited renowned artist Zola Jesus for two collaborations. Listening to the album, this comes as no surprise. The musical touch of Zola Jesus on this album blends seamlessly with the sound horizon of Jozef Van Wissem.